The new facility will join the existing hubs in London and Salford. 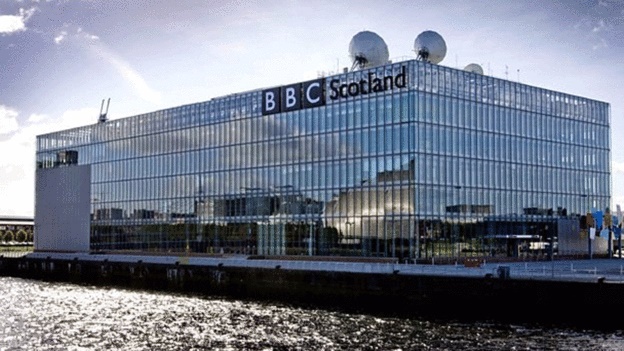 The new hub of more than 110 people – which will include the existing BBC Design and Engineering team in Pacific Quay, Glasgow – will play a critical role in delivering the BBC’s ambition to reinvent itself for a new generation. It adds to the recent £40m-a-year BBC investment in Scotland that will see the addition of a new TV channel – which has been given final approval by Ofcom today – along with more network TV content.